When it comes to dispensing eyewear we settle for nothing less than the finest name brand frames and lenses, and when it comes to your vision and comfort neither should you. For an item that you wear every day you do not want to sacrifice quality and style! We feature styles from Ray-Ban, Michael Kohrs, Ralph Lauren, Jimmy Crystal, Safilo, Signature, Revolution, Aspex, Kenmark, Viva, and Many Many More! We strive to maintain the latest styles in eyewear, so our inventory is always changing. 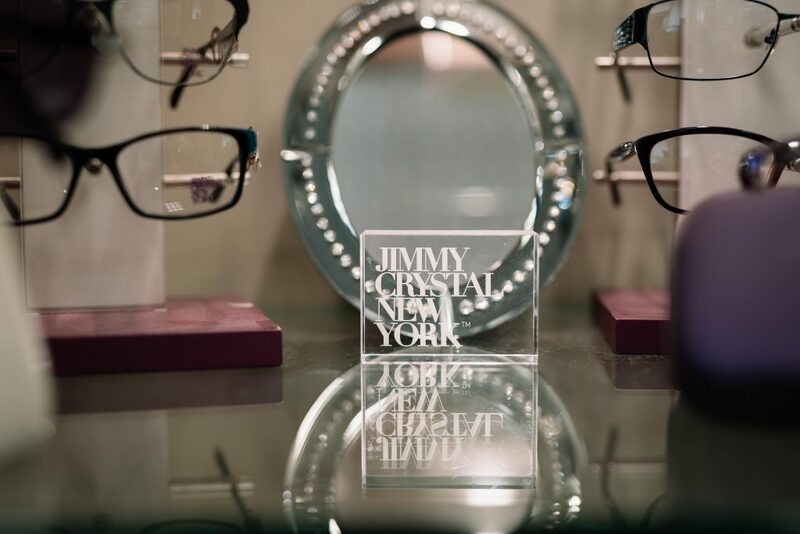 We want you to look and see your best and have highly skilled opticians on hand to help guide you through the frame and lens selection process. Let us help you determine the most suitable corrective eyewear for your lifestyle needs. © 2017 Glanville, Hussing & Fath. All rights reserved. Site designed in Silver City.